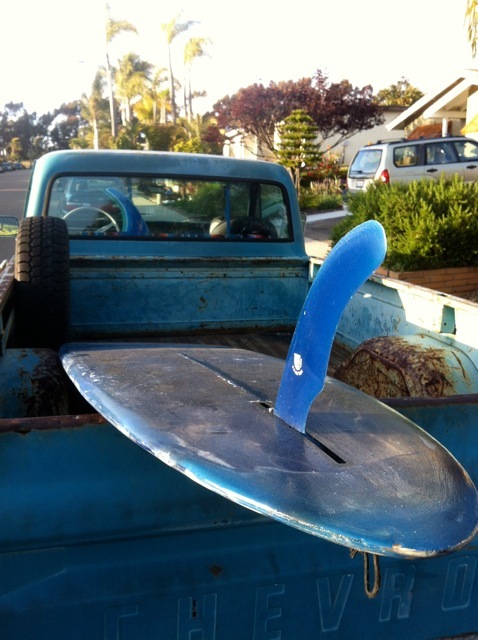 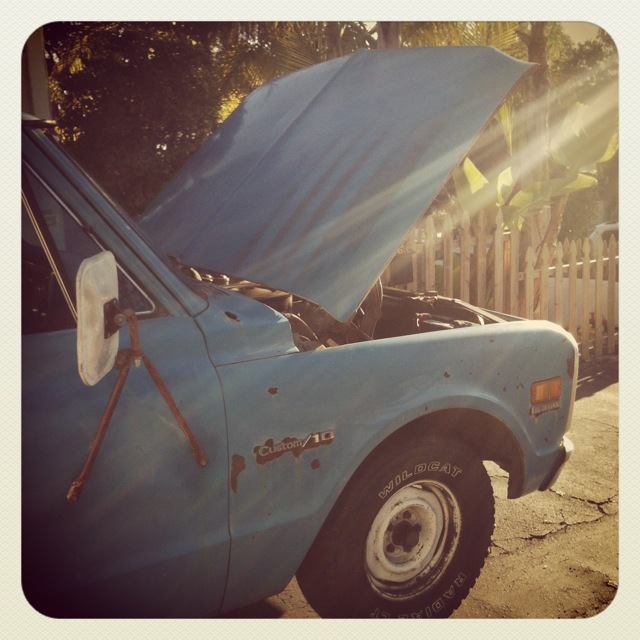 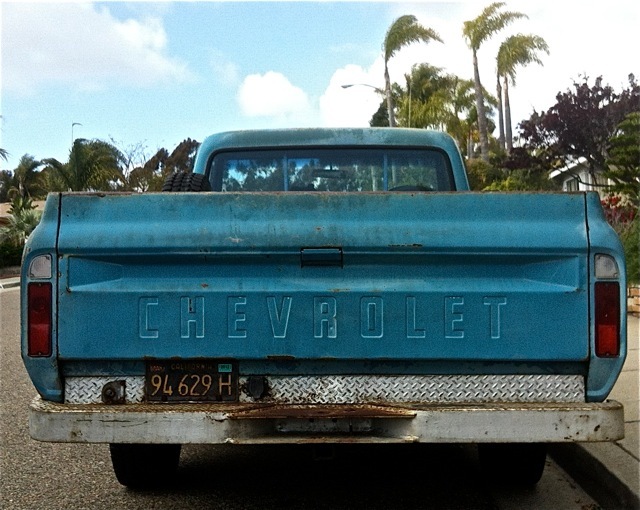 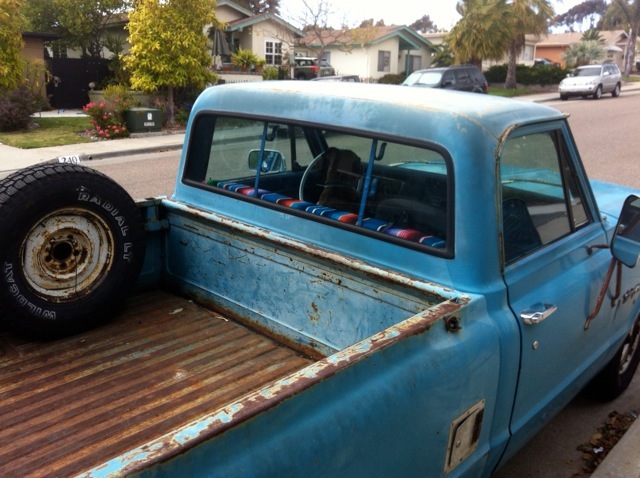 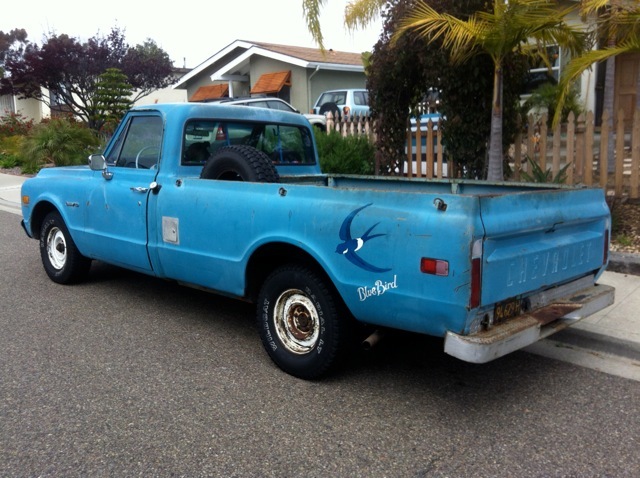 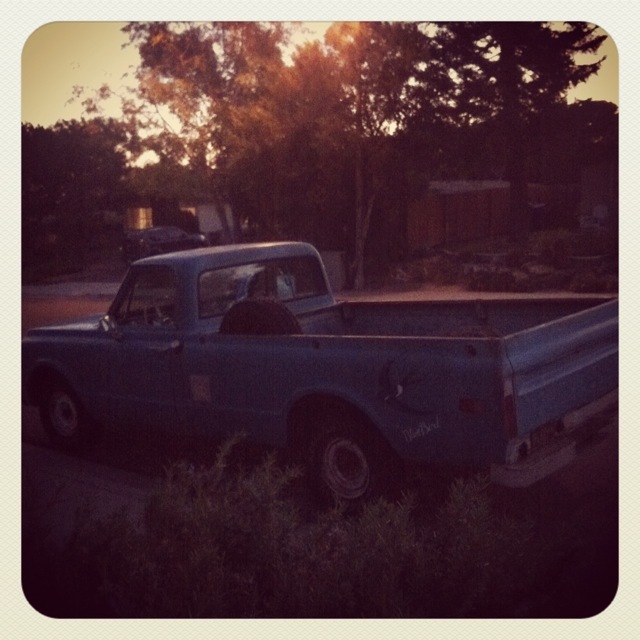 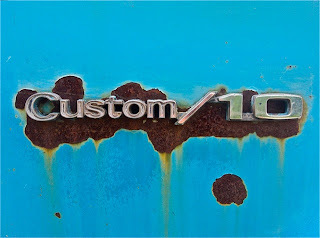 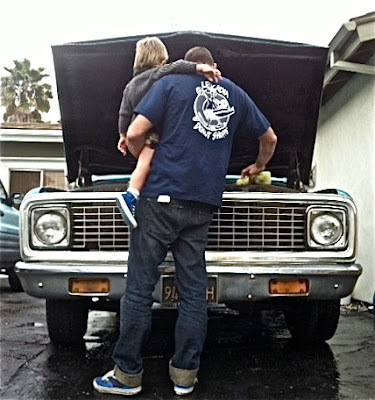 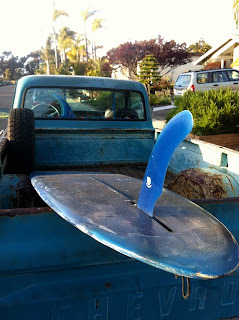 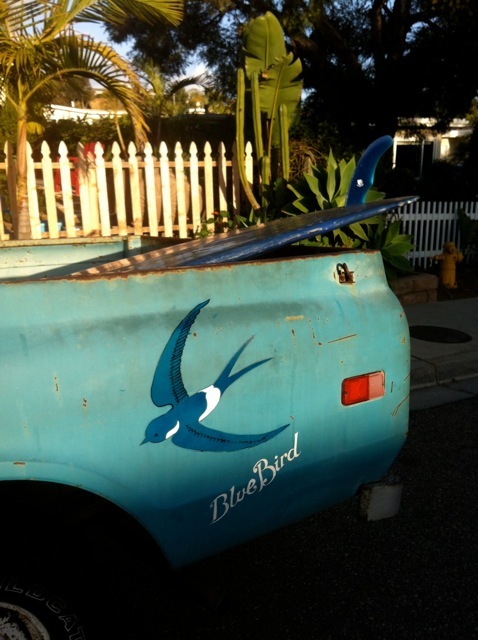 A big 'ol pick up truck is a must have Californian surf accessory if you are to properly enjoy a west coast summer. 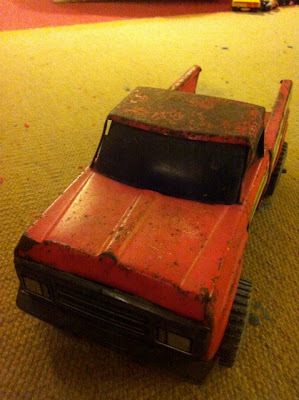 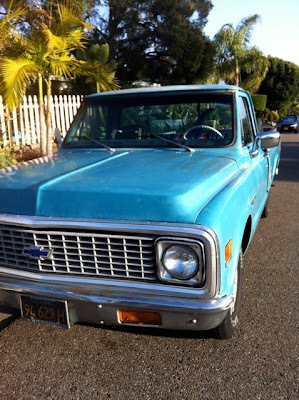 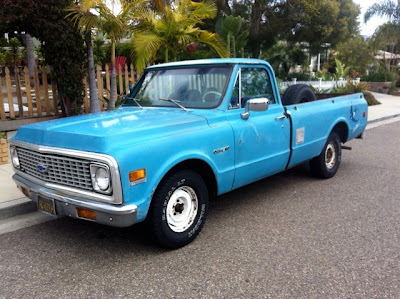 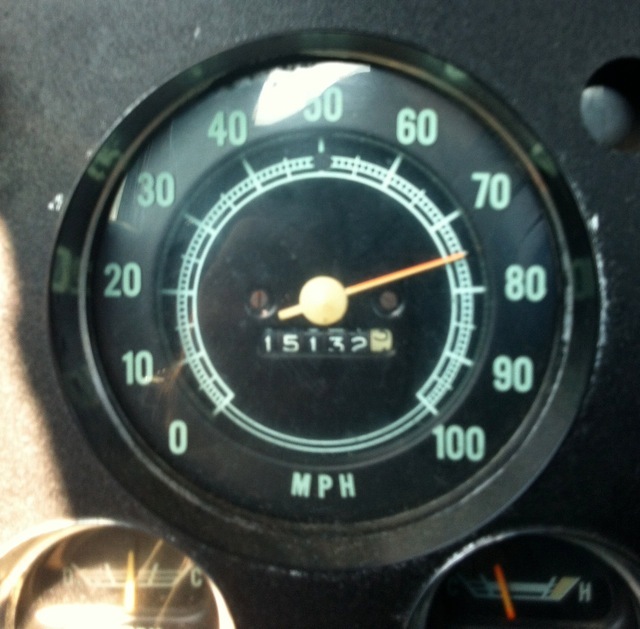 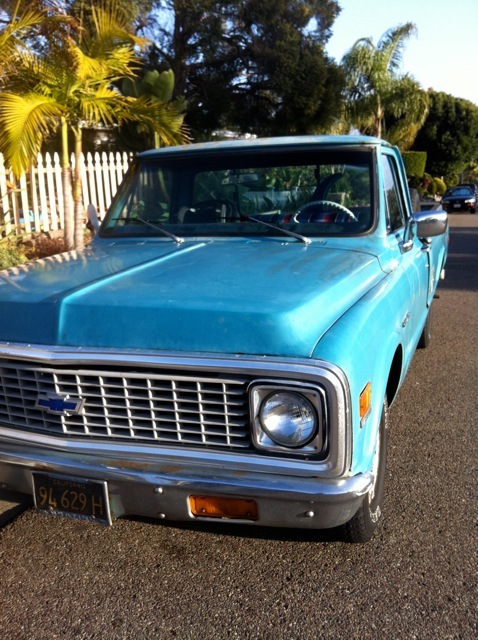 I was lucky enough to be offered this 1971 Chevrolet C10 at a very reasonable price that is perfect for my needs. Part of its appeal lies in that Chevy's are slightly exotic in my books, the brand having never been built or formally distributed in Australia by GM. Its also very difficult to get a pink slip in Australia (a roadworthy certificate) if there is any evidence of structural rust. 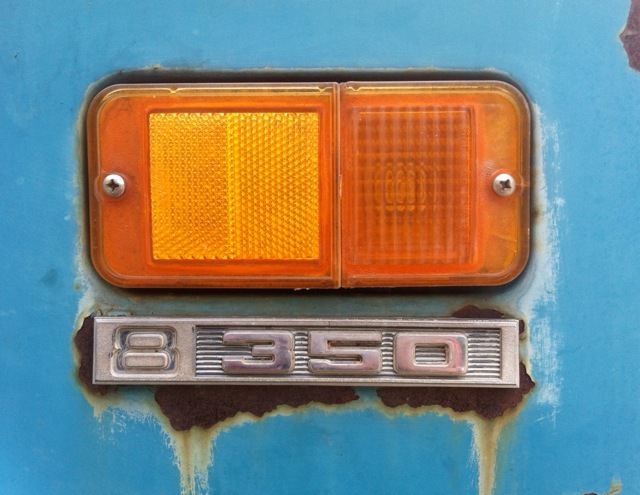 So there is something a little taboo about driving a rusty truck with holes in it. 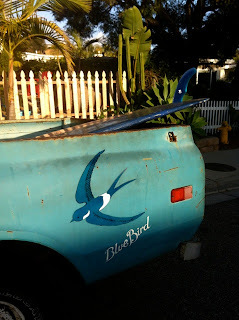 Then there is the gun rack on the rear window which makes me feel like I'm a character in a Neil Young song. But the best part of driving a big pick up truck is what they call 'tail gating'. Pulling up right the edge of the sand, dropping the hatch and having a BBQ in the back of your own truck right on the beach. 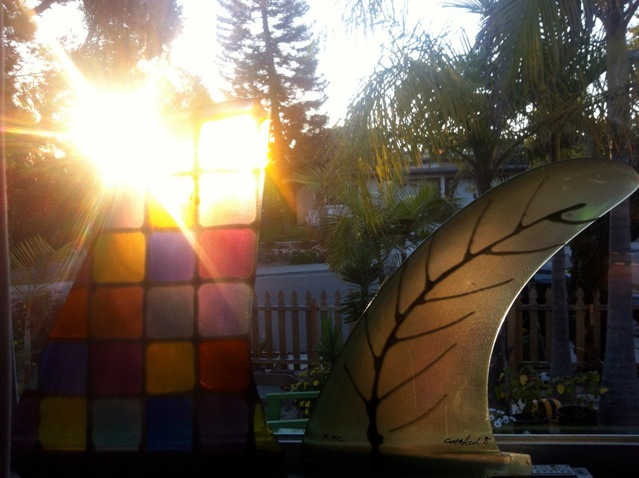 Cardiff reef is the perfect spot for longboarding and tailgating. 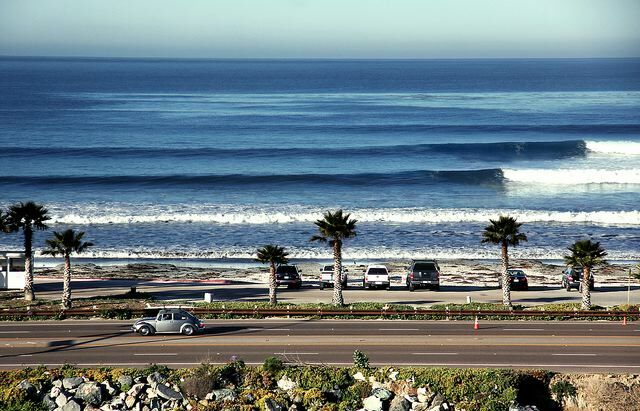 Cardiff, not often this uncrowded when theres waves. 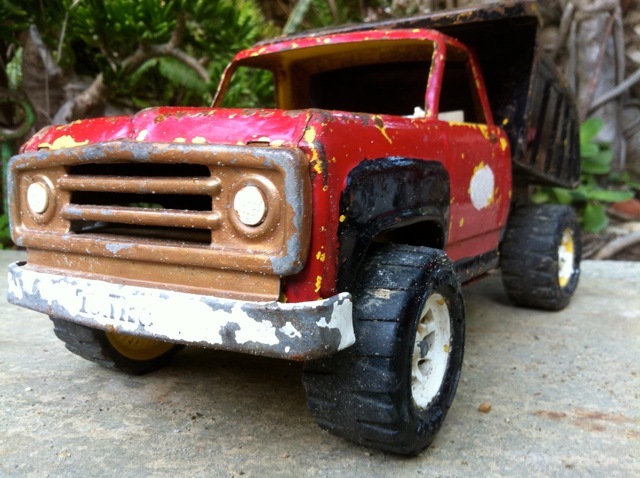 It feels like driving a rusty toy Tonka truck. Nice truck by the way! 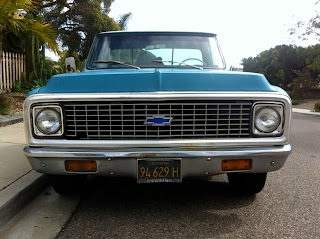 '71-'72 GM's are the best. 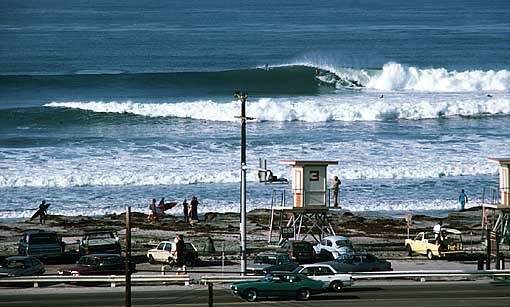 Cardiff Reef is not a secret spot, its on the 101 and most days the car park is full of RV with people from out of town. 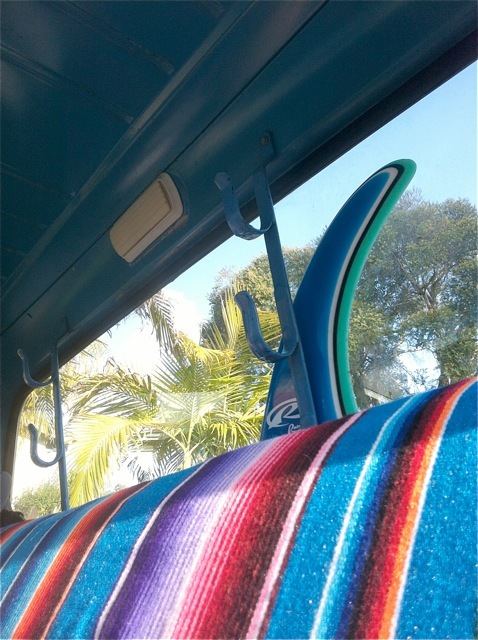 For the record, Americans are most welcome in Australia. 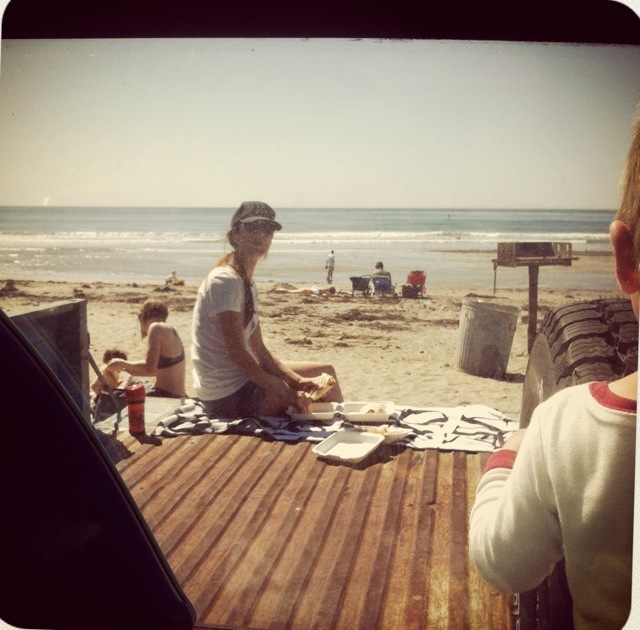 I hope you get the chance to enjoy a visit as much as I'm enjoying my vist to the US.